Alberni paving & contracting LTD Is a family owned and operated business serving the Alberni Valley and the west coast since 1977. We are fully equipped with an experienced crew to ensure we can complete any job we undertake to our customers and our own satisfaction. All work is fully guaranteed and competively priced. Our many satisfied customers have come to count on us for quality workmanship and great customer service. 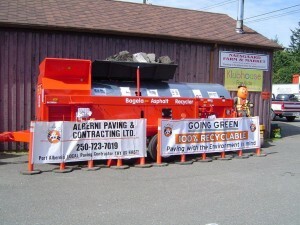 We offer both conventional and 100% recyled asphalt. The recycled product is produced at our own site, by our own crew with our own recycling plant. We are fully equipped to do the whole job, from site preparation to finished asphalt. 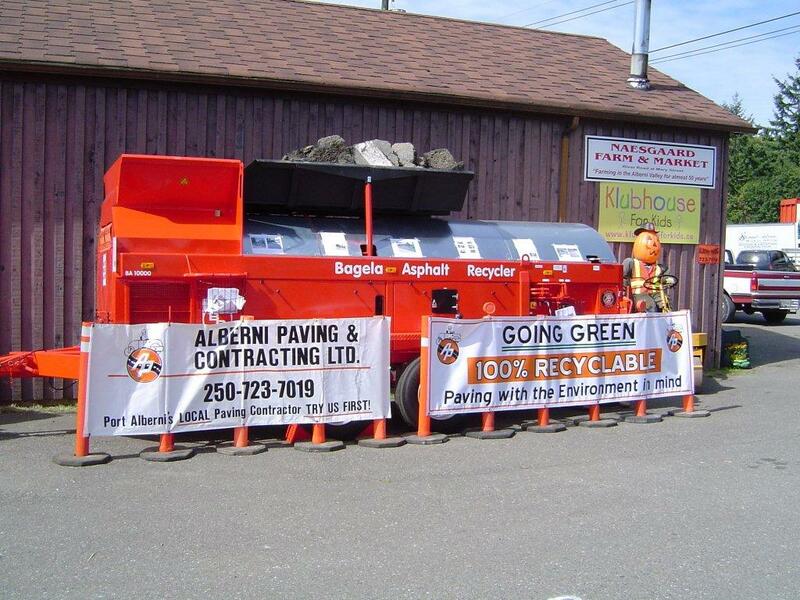 Copyrights © Alberni Paving 1977-2019. All rights reserved.